Another solid week is in the books here at Droid Life as we head into a summer that should be a blast. We have Google I/O happening at the end of June, the Incredible 4G LTE any day now, the RAZR HD at some point, the Galaxy SIII potentially in a few weeks, and all sorts of Nexus tablet and Jelly Bean talk to stir up the fun. 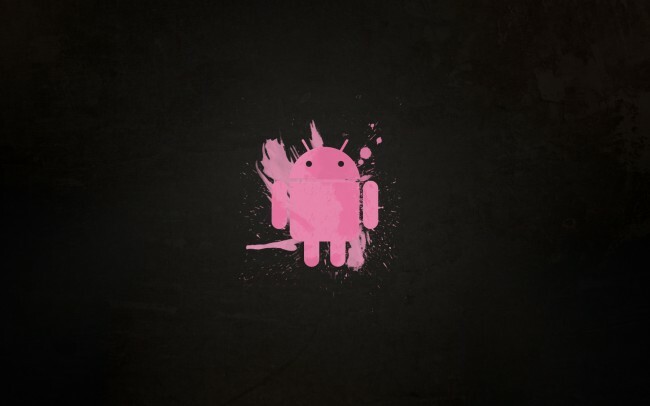 Until then, be sure to catch up on everything that happened this week, including ICS update schedules and the return of the 4.0.4 update for the Galaxy Nexus. The official “When is my Android phone getting Ice Cream Sandwich?” post. Google made the IMM76K 4.0.4 update available again, Verizon remains quiet. Good chance that Google will unveil their “Nexus” tablet at I/O next month. The RAZR, RAZR MAXX, Rezound and DROID 4 will soon be global devices. Our best look yet at Google’s Project Glass. Has the Galaxy SIII in Pebble Blue been delayed? HTC got specific on Android 4.0 updates. Motorola tells us why the DROID 3 and DROID X2 won’t see it. Google closes Motorola acquisition, fires Sanjay Jha steps down. Want to try the Galaxy SIII’s TouchWiz on your Galaxy Nexus? Jury sides with Google, says that Android does not infringe on Oracle patents. Android now makes up for 59% of the world’s smartphone market share. Tons of the top games can be had on the cheap. Google+ received a massive makeover. Love it or hate it? The Limb.al might be the coolest microUSB charger ever made. You can test drive apps through the Amazon Appstore now, on device. Again, be safe over the long weekend, but enjoy the heck out of it.